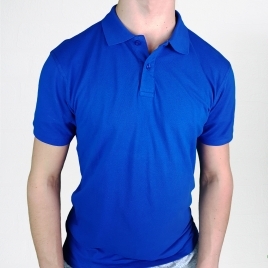 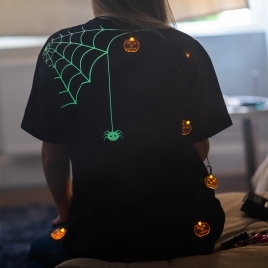 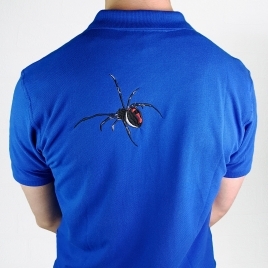 Classic fit polo shirt with spider, embroidered on the reverse as if crawling up the back! 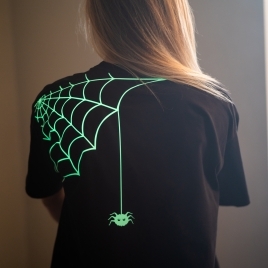 A unique and cute Easter gift. 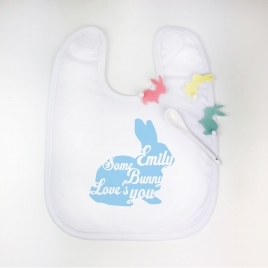 This incredibly soft, personalised bib is perfect for anyones little bunny or lamb! 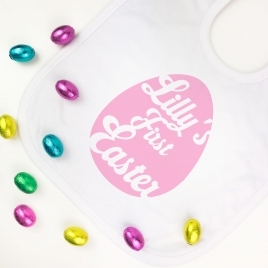 A sweet personalised outfit for your little one!